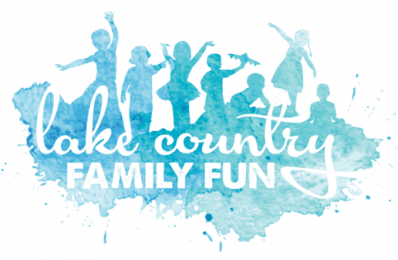 Join Chick-fil-A at Brookfield Square for breakfast on Saturday, April 6, 2019! 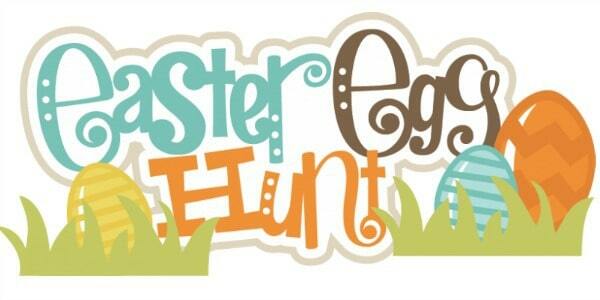 They will be hosting a mini-egg hunt, making a craft, and there will be photo station available as well. They are reserving the dining room for this special event, and can’t wait to see you there! Must purchase tickets in advance here.